At a gas station, “fuel” is the common interest for both consumers and fuel suppliers. It is this required supply of fuel that runs our vehicles efficiently. Likewise, businesses today have access to unlimited data derived from multiple sources. However, accessing the right data at the right time to make the best decisions is necessary for business expansion, resource planning and profit making. Such a need could only be fulfilled when “data” becomes the common interest between the consumers and suppliers. 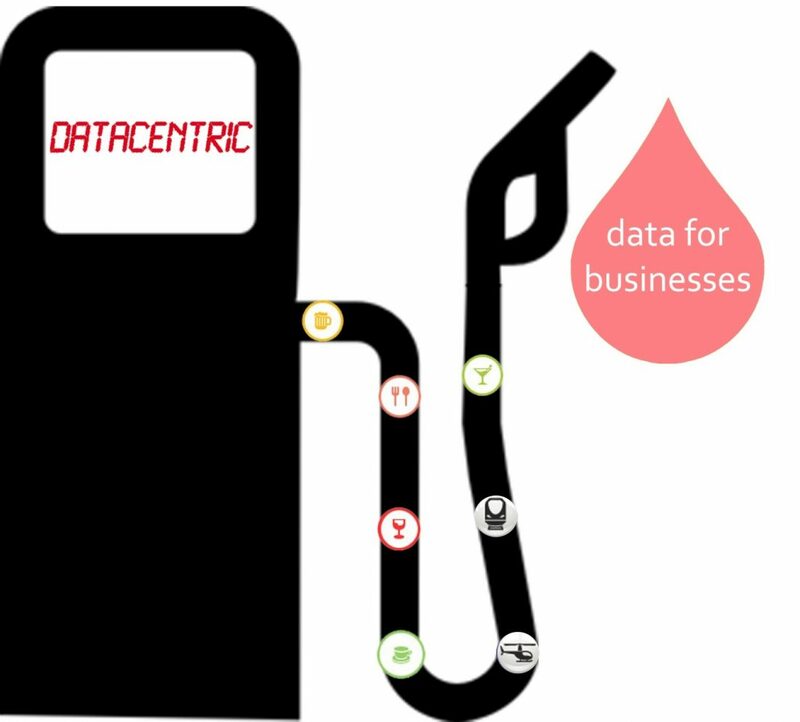 As fuel is mandatory to run vehicles, data is essential for companies to run their business profitably. With more global brands such as Starbucks, Carrefour, etc intending to go local each day, to reach out to their customer base, to understand consumer behaviors and spending patterns, location based data collection and its usage has become the need of the hour. The International Telecommunications Union (ITU) had projected the number of mobile subscriptions worldwide to be 6.8 billion as of February 2013, which is 96% of the World’s population (source:mobiThinking). Also, according to Balihoo, 74% of smartphone users today use location based services.These numbers speak volumes about the rapid surge in the importance of location based data and gives businesses all the more reasons to invest in this data. DataCentric hand-holds businesses in both collection and understanding of such location based data. The location based services market is growing rapidly and will only see further growth. It is one of the emerging strategies being adopted by businesses to understand and target their customers. DataCentric fuels businesses by providing location based information technology, turning ground realities into more understandable and meaningful insights. For example, the technology helps to answer questions like, What kind of restaurants and supermarkets are around my current location? How is location X different from location Y? What are the five year consumer patterns at location X verses location Y? DataCentric provides businesses the capacity to convert piled up unstructured data residing in the databases into interesting spatiotemporal patterns both for B2B and B2C models. DataCentric is one of those companies that believes that 80% data has location component and data is the key for efficient business mileage. While even refined fossil fuel causes damage to the environment, refined data only fixes business issues. So is your business thinking location based data yet?